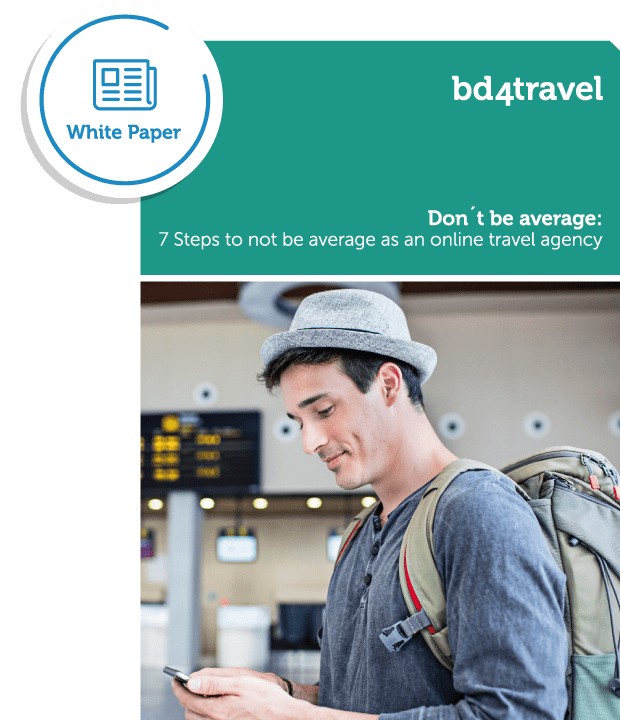 In the increasingly connected traveler journey, it’s more important than ever to determine what a potential customer wants before they can be given relevant offers. Very often travel sites are not constructed to interact and engage with their customers in this way. But there is no such thing as the average person – especially in travel. Find out how to provide a personalised experience for every customer.